The Colorado Water Congress is currently accepting nominations for the 2019 Aspinall Award to be awarded at the 2019 Annual Convention in January. All nominations must be received by July 1, 2018. The Colorado Water Congress presents the prestigious Wayne N. Aspinall “Water Leader of the Year” Award annually to an individual Coloradan who has long demonstrated courage, dedication, knowledge and strong leadership in the development, protection and preservation of Colorado water. Honorees reflect those attributes so clearly possessed by the award’s namesake, Wayne N. Aspinall. 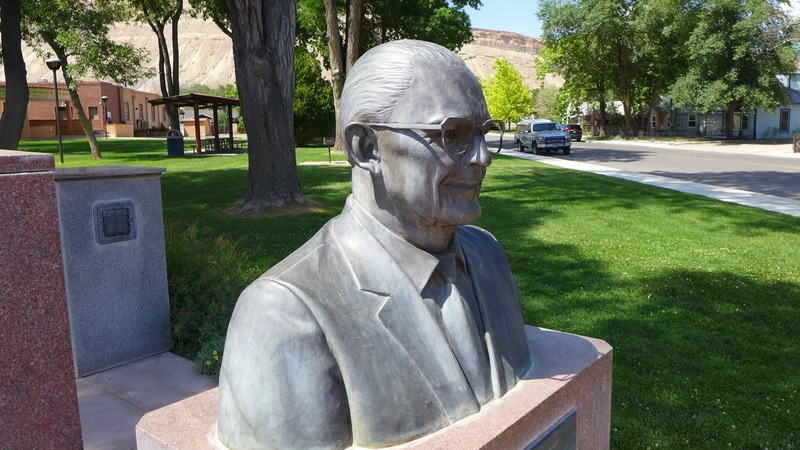 The late Mr. Aspinall, a lawyer and former longtime member of the U. S. House of Representatives, remains one of the most influential water leaders in Colorado history. Please follow this link https://www.cowatercongress.org/aspinall-award.html [coloradowatercongresscoassoc.wliinc15.com] to find the nomination form and return to Meg Meyer.